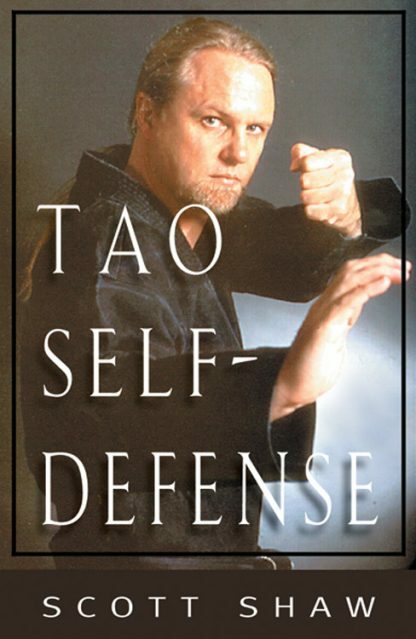 This complete guide to "street smart" self-defense covers a wide range of subjects including: rapid assessment of potentially dangerous situations, fast and simple response to an attack, continuous flow of defensive techniques, vital strike points, first strike advantage, fighting techniques and body weapons, specific attack responses, grappling and ground fighting, defending against weapons, and home training exercises. 185 photographs. Introduction. Index.